1| Transfer between Cobo Cloud Wallet accounts belongs to Inside transfer and will not take any transaction fee no matter what kind of token.Moreover it can be executed instantly. 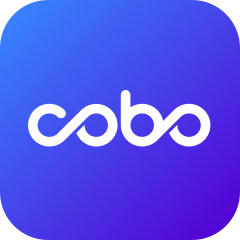 2| If you receive crypto from other platforms, Cobo will update the status to your Cobo wallet according to the blockchain information minute by minute. You can look up your transaction status on relevate blockchain explorer. If the status is successful but you haven’t receive your coins on other platform, please submit a ticket with TXID in text, sending platform, registered phone number and supported screenshots. We will fix it ASAP when we receive your ticket.